Calling all caterers! 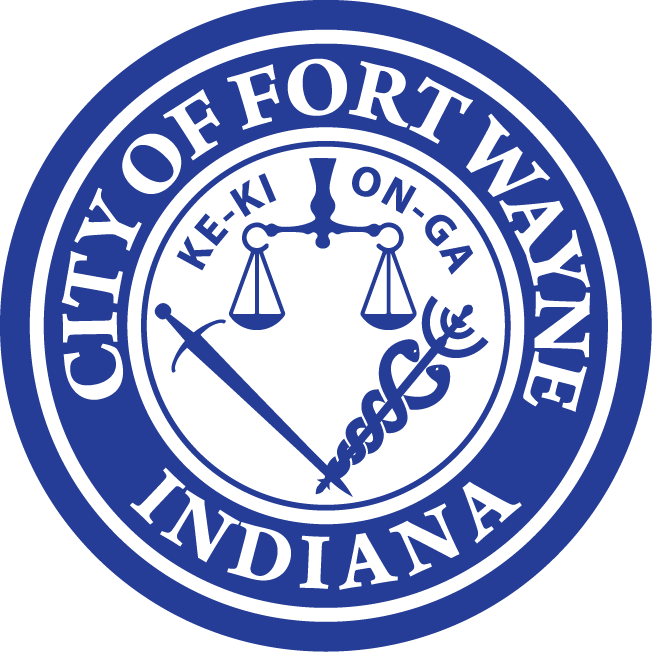 Riverfront Fort Wayne’s Promenade Park (opening this summer), Foellinger-Freimann Botanical Conservatory, AND Salomon Farm Park are happy to announce an open bidding opportunity for the provision of catering services! The mandatory pre-bid meeting is February 21 at 11am, and the RFP submission deadline is February 28 at 11am. Contact Nathaniel CardellI at 260-427-6444 or at Nathaniel.Cardelli@cityoffortwayne.org with questions.